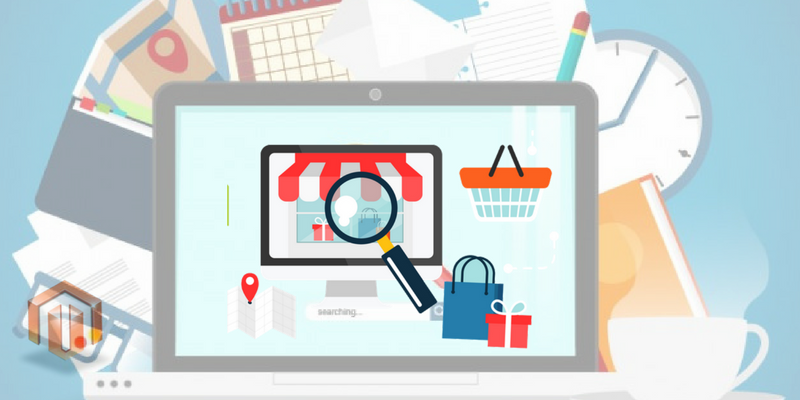 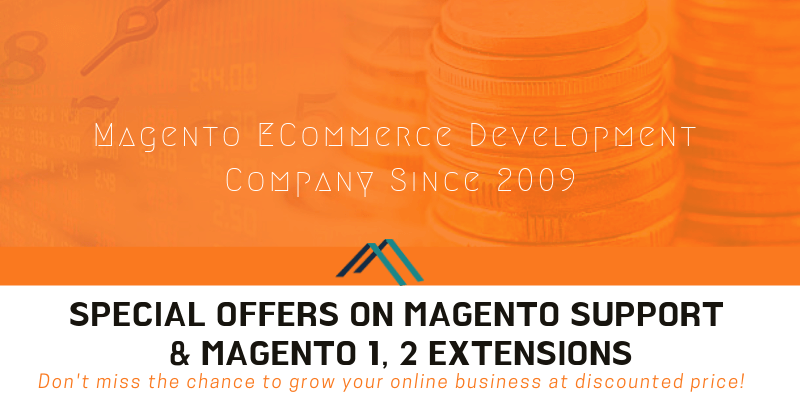 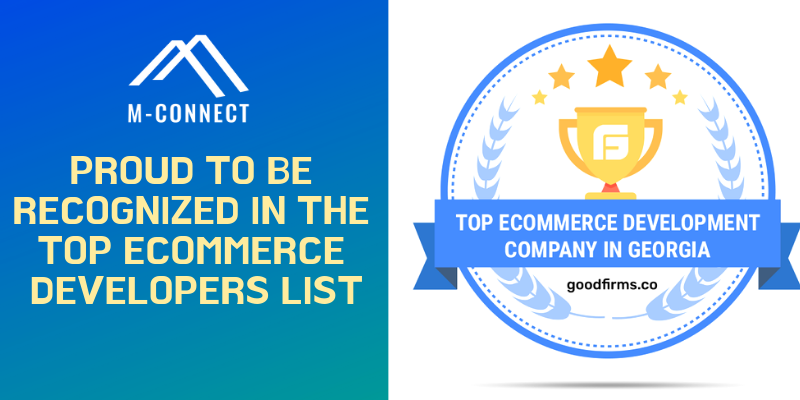 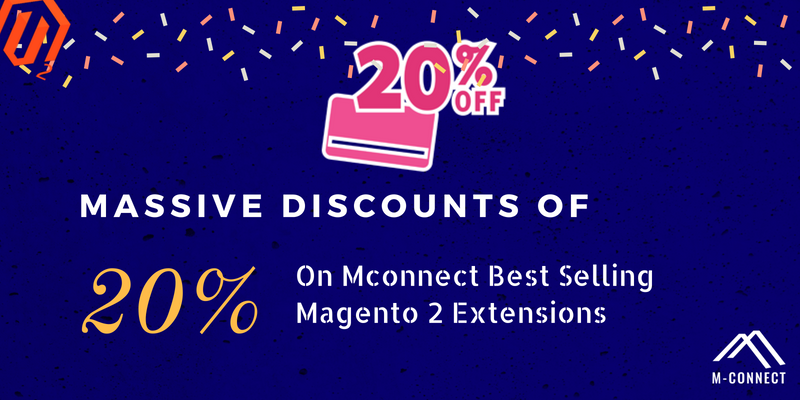 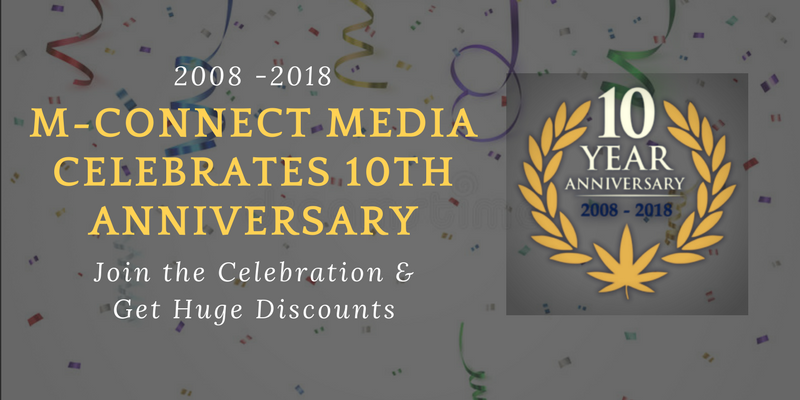 Since the foundation in 2009, M-Connect Media has been serving the best of its services to Magento as well as the eCommerce community. 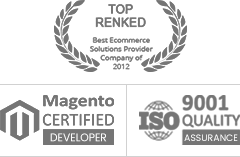 The company believes in delivering the best quality projects to their clients within the timeline, by meeting their expectation levels. 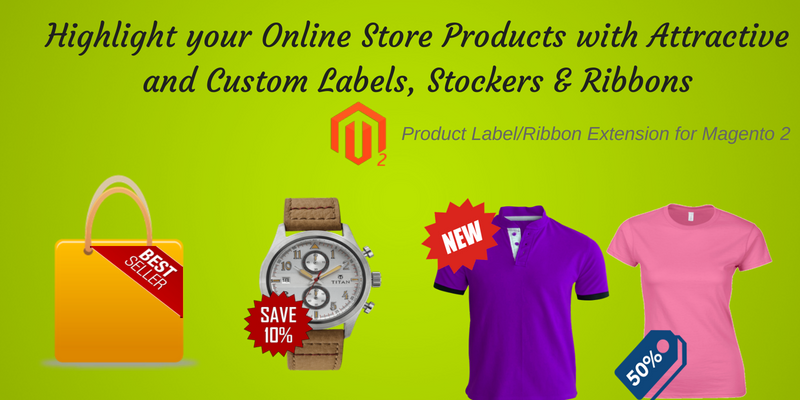 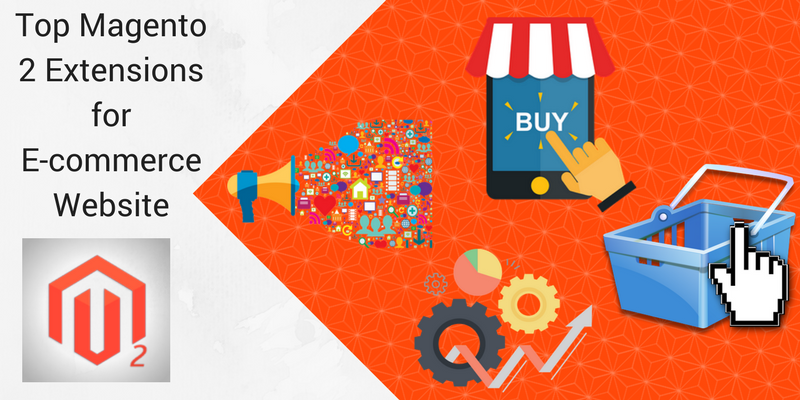 The company’s success is supported by their Magento certified team and eCommerce industry experts. 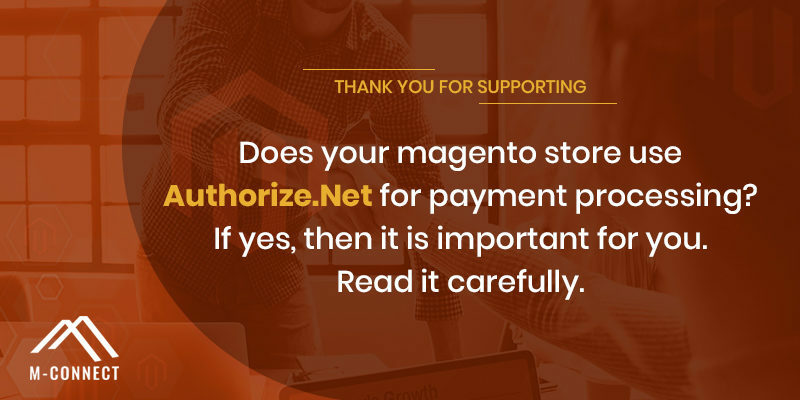 Magento Website Integrated with Authorize.Net may Stop Accepting Payment from 14 March 2019, Check why and how to Solve it! 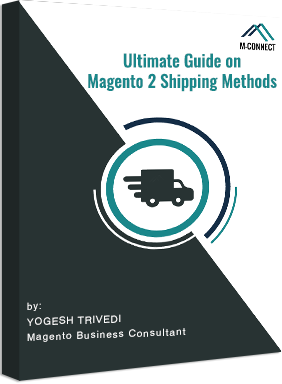 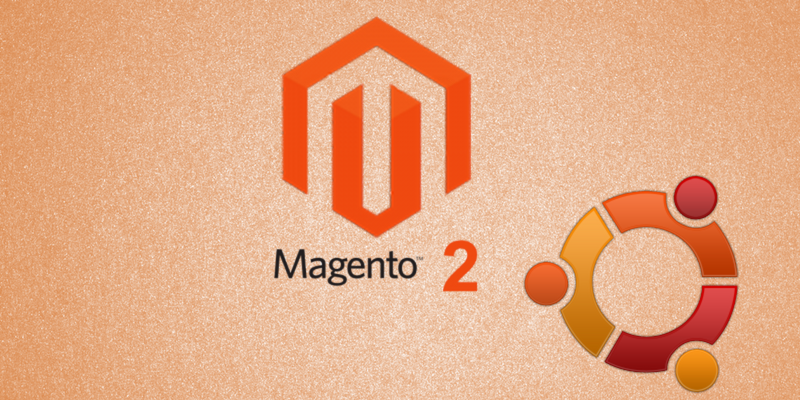 How to Install Magento 2 in Ubuntu?